Besides the annual motocross competition held at the landlocked province of Quirino, the place is hardly on the tourist map. Suffice it is to say, lodgings where travelers can stay while visiting is quite limited too. 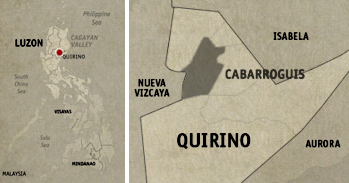 Lucky for us, the provincial tourism office directed us to the Capitol Plaza Hotel, the lone hotel at Cabarroguis; Quirino’s capital municipality. 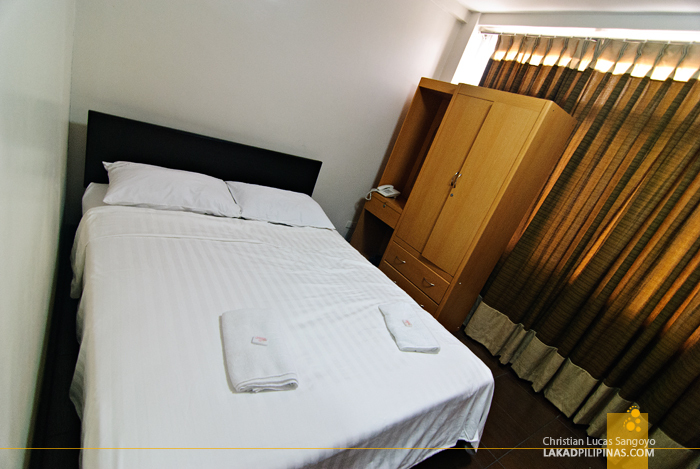 The Capitol Plaza Hotel has a total of 17 rooms situated inside its three floors; everything is air-conditioned and has its own toilet and bath. It has a multi-purpose hall at the ground level and is frequently used for dinner balls, wedding banquets and conferences. 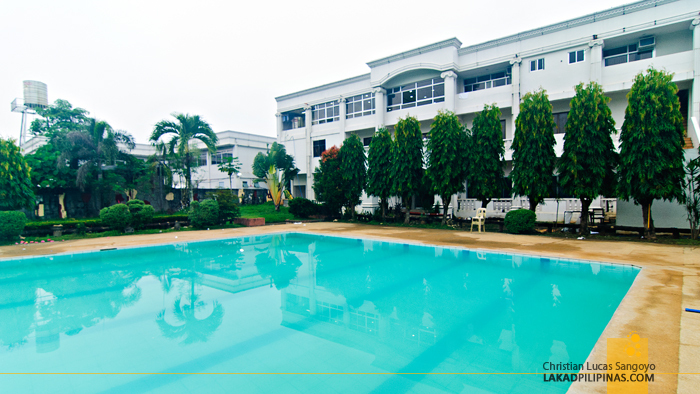 There’s a huge Olympic-sized swimming pool at the back, perfect for garden receptions. We spent a few afternoons and evenings here, simply hanging out and passing a few bottles of beer while swimming off the stress of touring the province the whole day. Our designated room was at the third floor of the Capitol Plaza Hotel. There are no elevators, but going up was a breeze since there are two landings between floors. 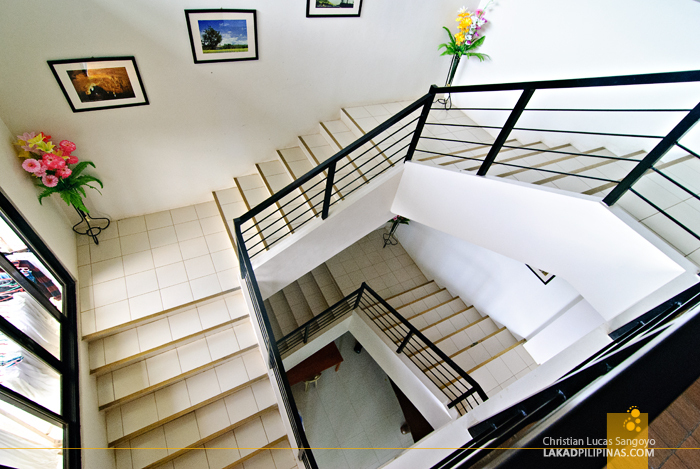 I love how the stairwell area is replete with framed photographs of Quirino Province’s tourist spots, it usually made me forget that I’m climbing two flights of stairs every time I have to go to our room. They have the usual single-bed two-person rooms equipped with cable television, closet, telephone and en suite comfort rooms, but since we were a big group, we were given a larger room. We stayed at Capitol Plaza Hotel’s family room which has a balcony. It already has two soft queen-sized beds but since we were five, we requested for another mattress. It has its own cable TV, which we hardly used, and a dining table which we usually utilize for our laptops. It took five minutes for us to mess up the room and make it our own. Wi-Fi Internet is available, although it was quite weak on the third floor of the hotel. 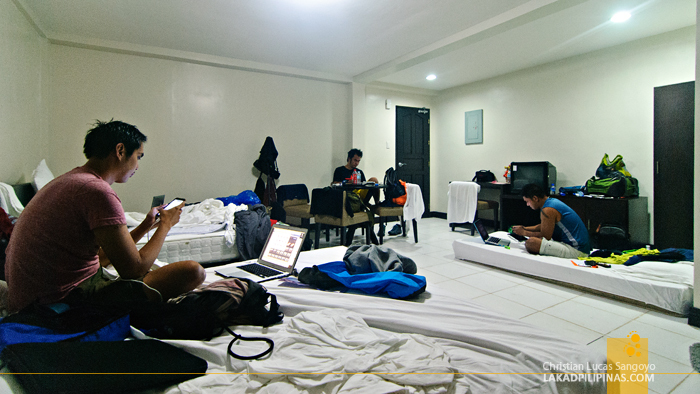 I’m just happy that even with the amount of gadgets we were packing, charging was not a problem since there were a lot of electrical outlets strategically located along its walls. 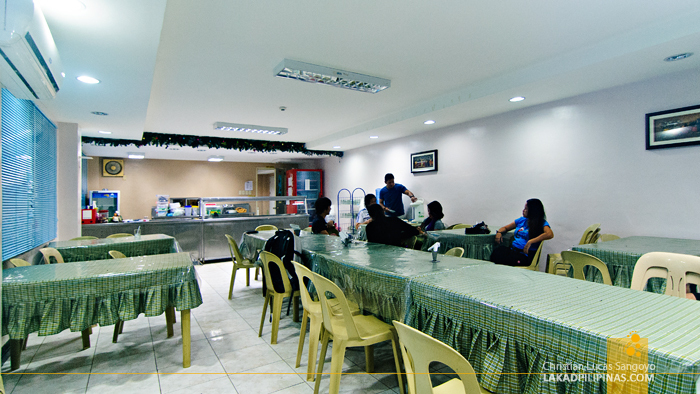 Complimentary breakfast is available for hotel guests and is served at the hotel’s cafeteria at the ground level. They also serve lunch and dinner, and they’re quite affordable too. 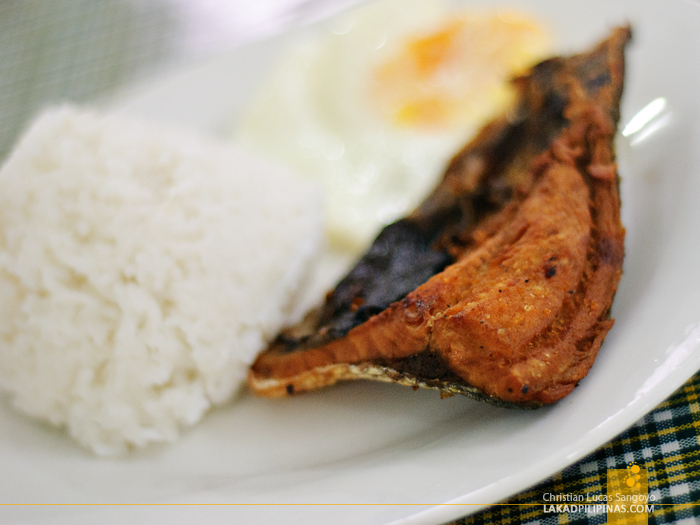 Don’t expect any fancy dishes though, they mostly serve home-cooked, no-frills Filipino fares. 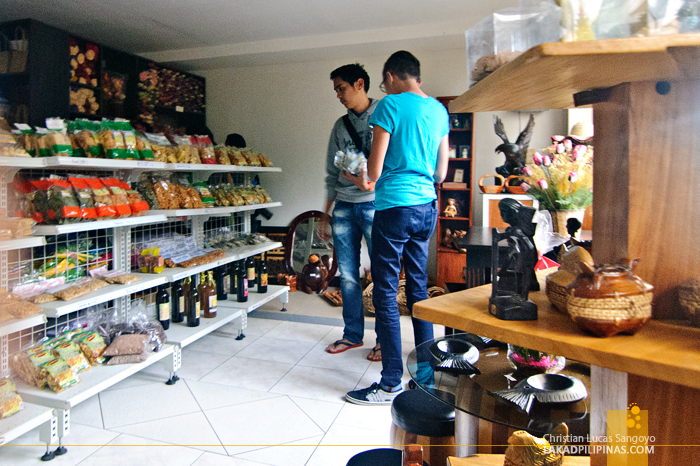 For four days, we made the Capitol Plaza Hotel our home in Quirino. 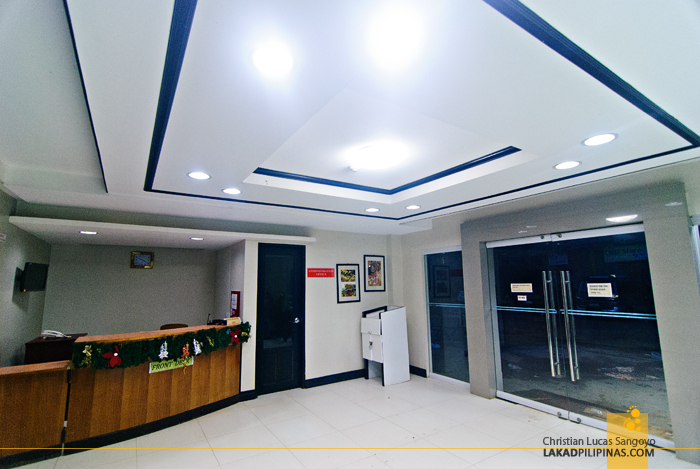 Its strategic location made it a favorable base camp, plus well, it’s really the only hotel of this kind this side of the Philippines. 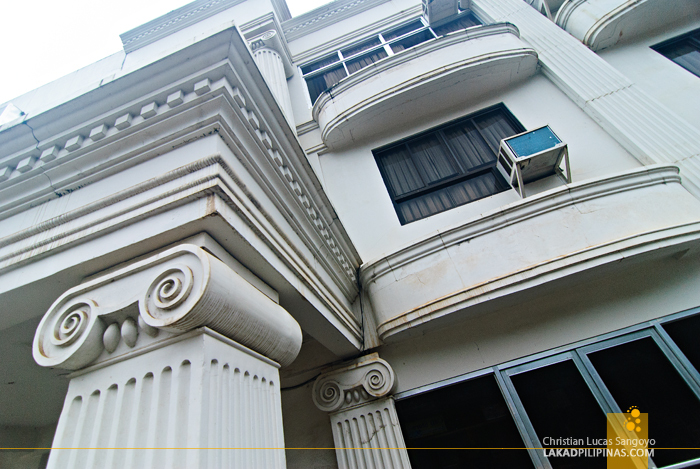 The hotel is run by the local government, so in a way, you also get to help fund Quirino’s tourism projects too.